Naomi Chepkemboi, the victim had reportedly rejected sh 3200 Hillary Kipkoech the suspect had sent to her for the upkeep of their child. According to Kilifi county, police commander Patrick Okeri Hillary Kipkoech is alleged to have traveled from Nairobi to Kilifi to question why Naomi returned the money he had sent. “The man traveled to Bomet to access his child but the girl’s parents did not allow him,” Kilifi county police commander Patrick Okeri said. 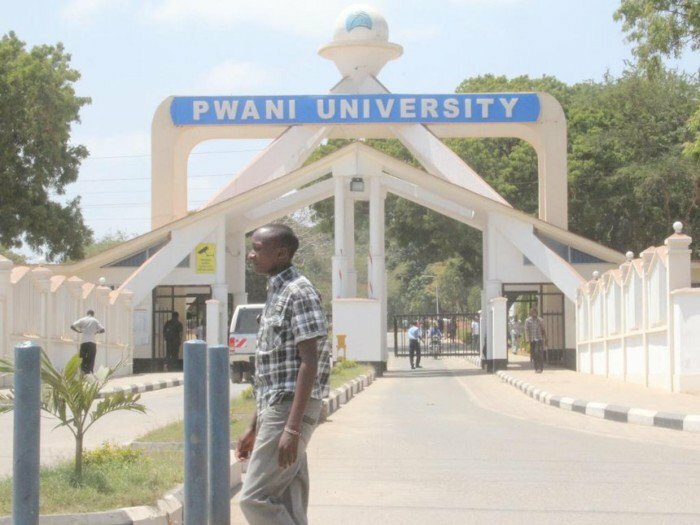 The Kenyatta University student was reported to have been carrying three knives in his bag which he used to stab the public health student during a heated argument. On arrival reports say he locked the room and begun attacking the girl who raised an alarm, alerting fellow students who rescued her. The suspect was taken to the Kilifi Police Station as investigations continue. Following the incident, enraged students stormed the Kilifi County referral hospital accusing the hospital of not attending to the injured student.